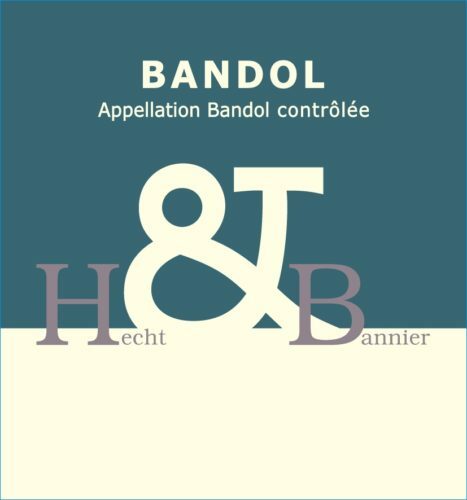 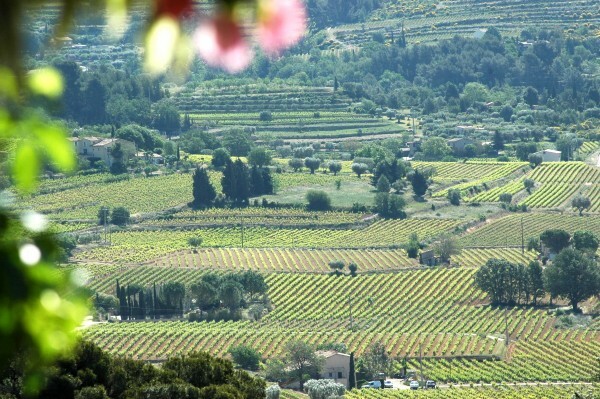 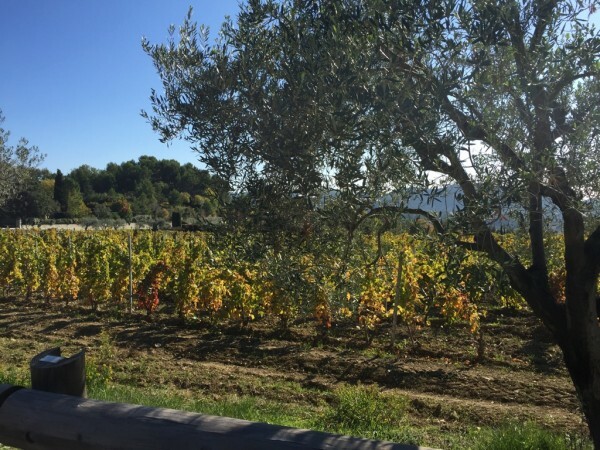 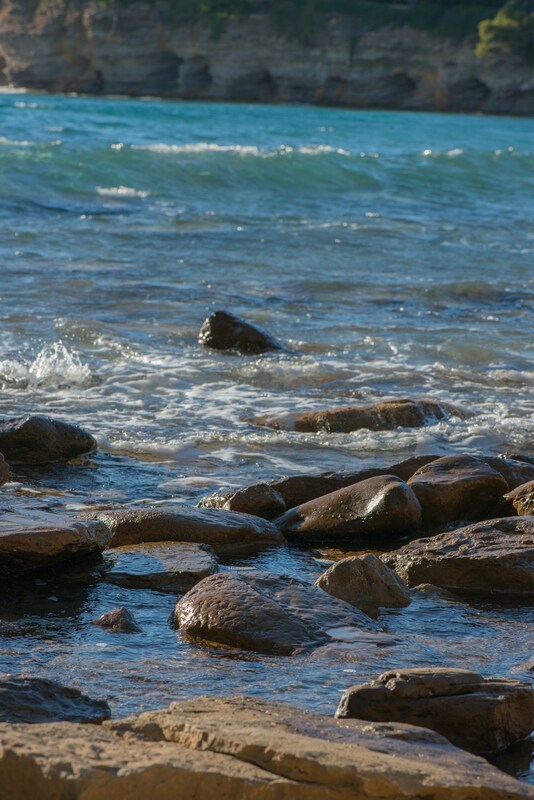 The Bandol appellation has a wide variety of soils, subsoils and grapes. 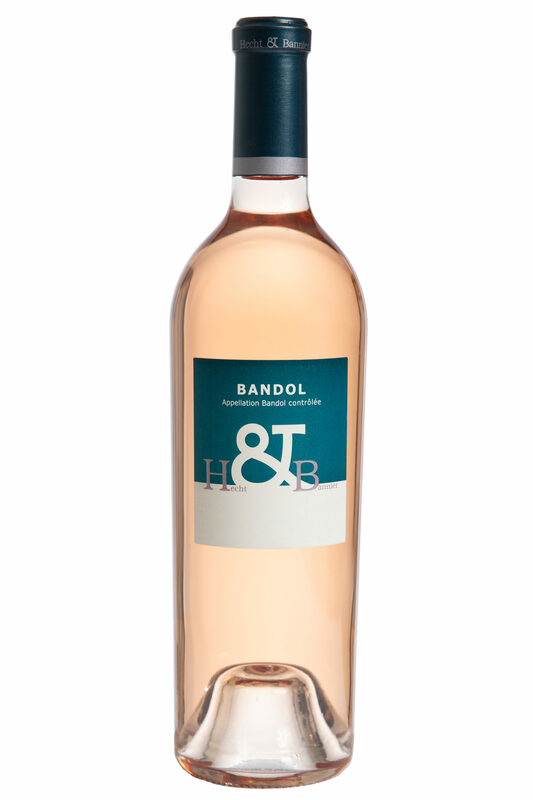 In the realisation of this Bandol rosé, our goal is to go far in the Mourvèdre expression and make a real Bandol rosé. 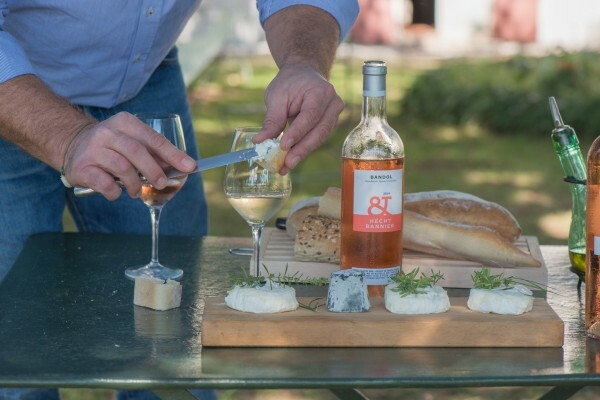 Unlike our Côtes de Provence rosé, easy to drink and thirst-quenching, our Bandol is a structured rosé, for automn and winter, with different wine and food pairings and a real ageing potential. 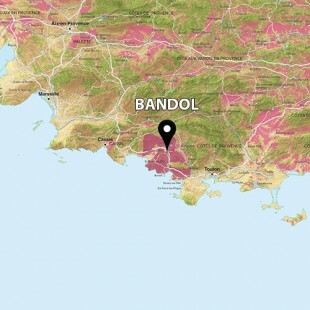 Mourvedre grown in the finest, coolest and latest-ripening sites of the Bandol appellation is the source for our blend. We really want a refined rosé, able to age beautifully in bottle. 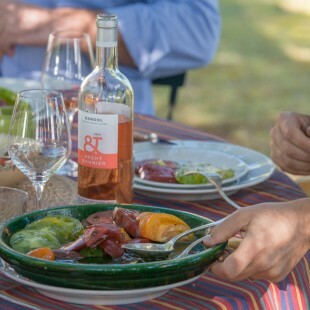 Intense and aromatic, the wine offers the aroma and flavor of blood orange, grapefruit and dried apricot. It brings volume, roundness and freshness to the palate. With bottle age, after five years, the wine will gain in richness, power and depth. 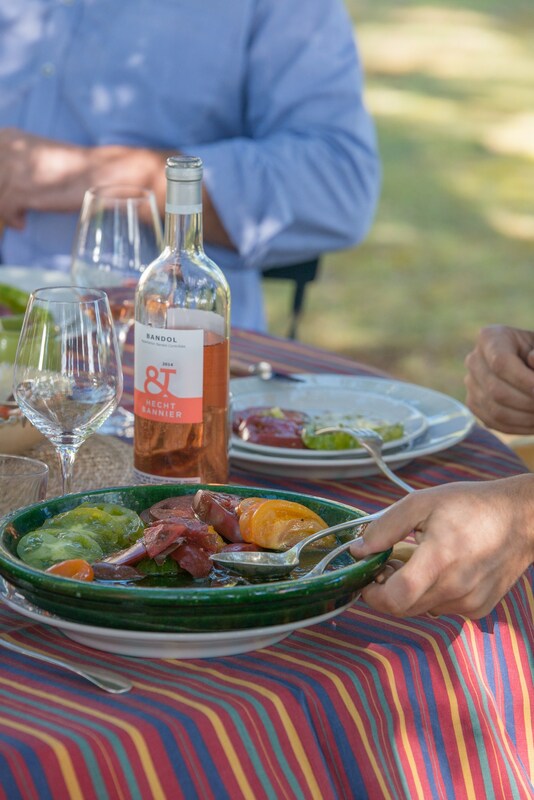 In Aix-en-Provence, we pair this wine with typical provençal dishes: fresh grilled tuna and bottarga, gently fried zucchini flowers or perhaps a puree of chickpeas with spring garlic and saffron or a fritto misto.